Sell to me please when its finished. Don't clean the seats though. 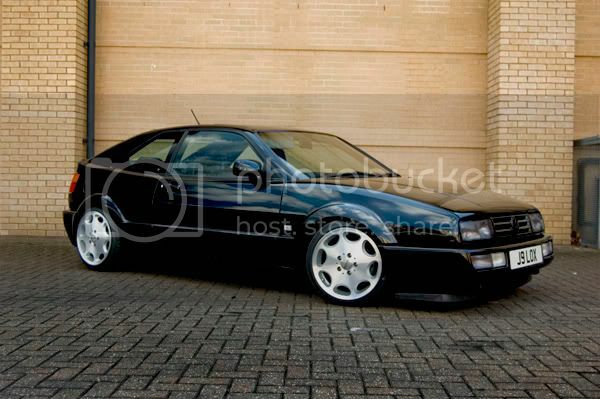 Corrado VR6 Storm, if I had space and could find a minter its the one old skool VW I would entertain. Jake you weapon of a man, how are you this evening? why no project thread you cunting baboon? Is it cheaper than £12.50 a year? I did have a poke about trying to get back Photobucket pics and it looked possible to get them all copied over and hosted here. Problem being there are loads over the years and the URL format has changed a few times. Re the hosting, yes it'll all be free at some point. Above all don't pay Photobucket. Can one view on that forum without registering? Yes, I am scared to navigate that site. 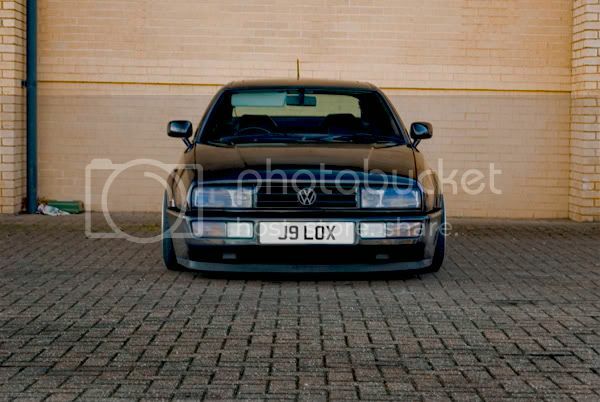 VW nuts are weirdos, they all drive around wearing beanie hats and I don't trust them.